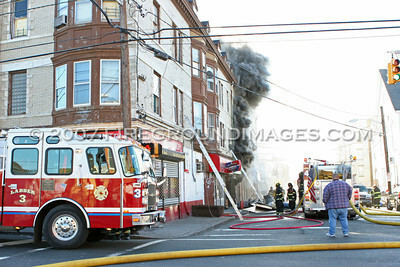 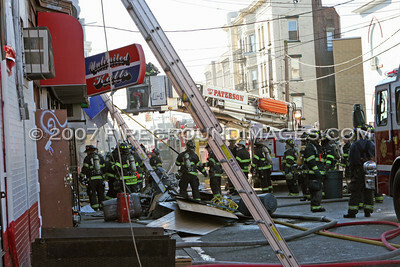 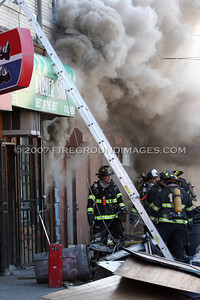 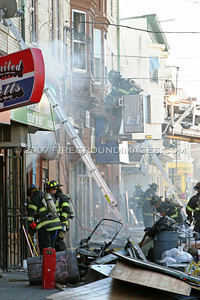 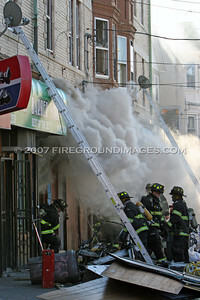 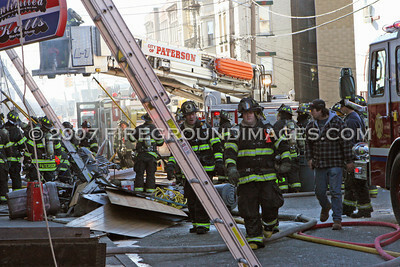 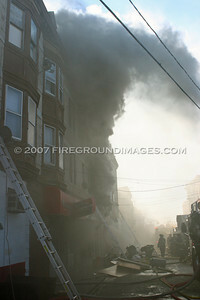 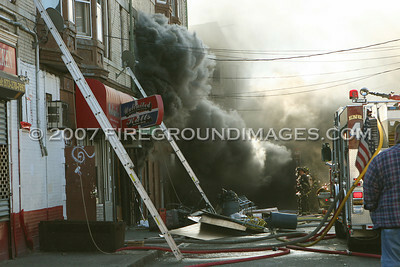 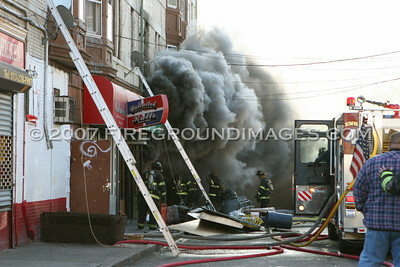 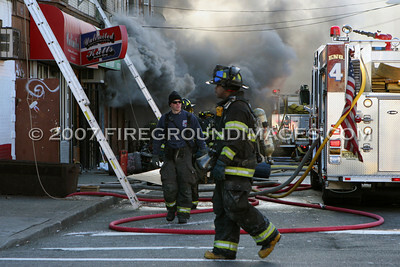 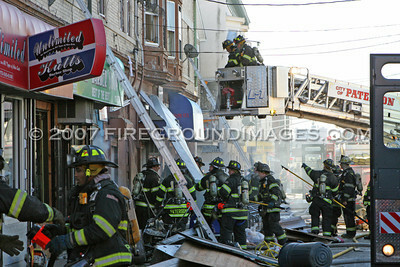 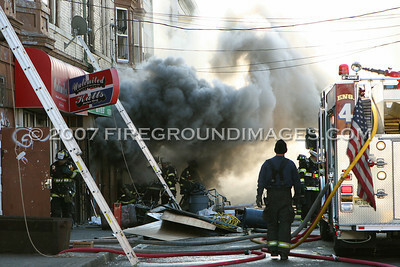 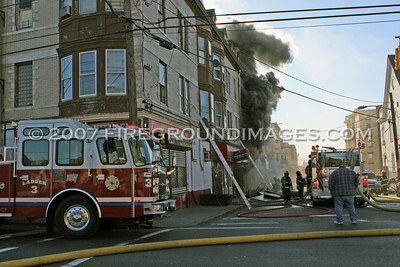 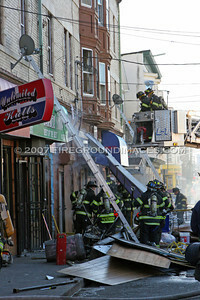 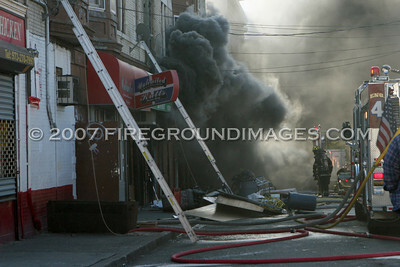 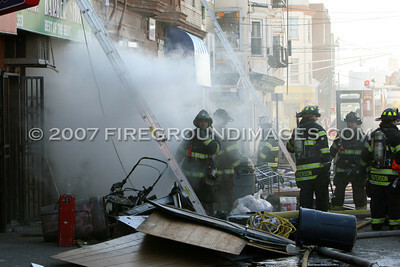 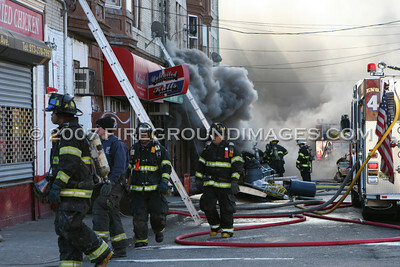 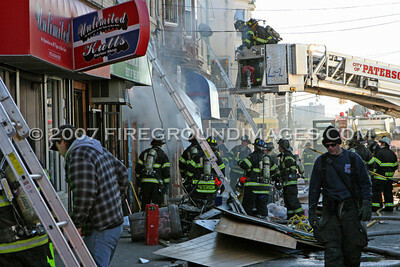 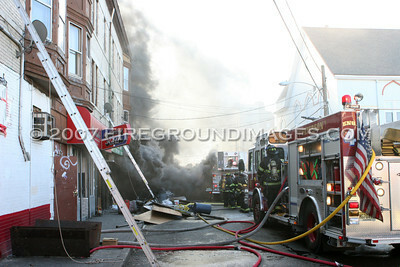 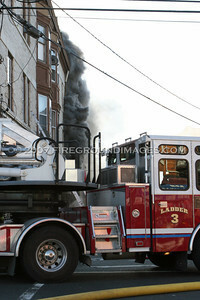 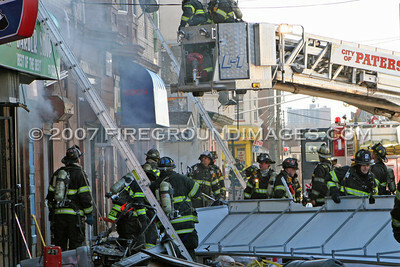 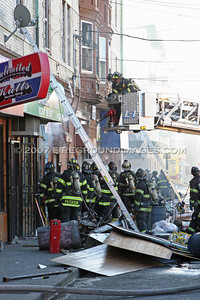 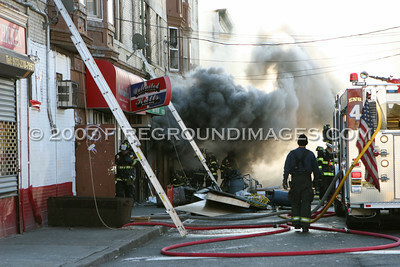 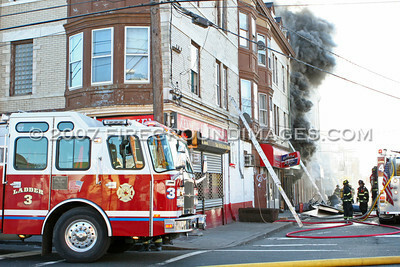 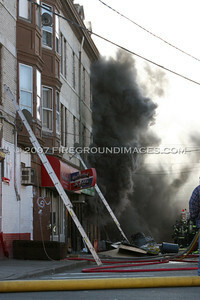 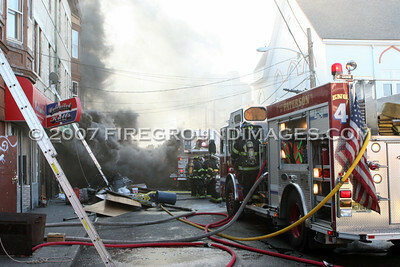 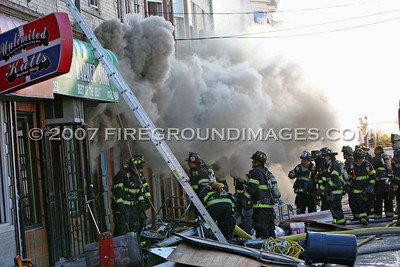 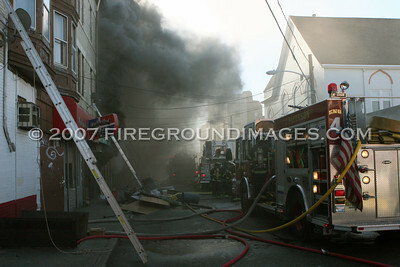 PATERSON, NJ - On the morning of January 17, a third alarm fire ripped through a building at 357 Summer Street in Paterson, New Jersey. 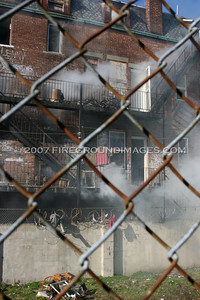 The fire, which started in the basement, proved to be difficult to battle due to large amounts of storage in the basement of the 4 story apartment building. 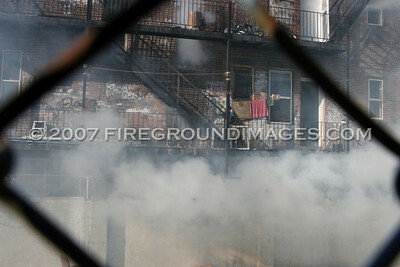 The basement was reported to have been filled with replacement windows, dressers, and bikes. 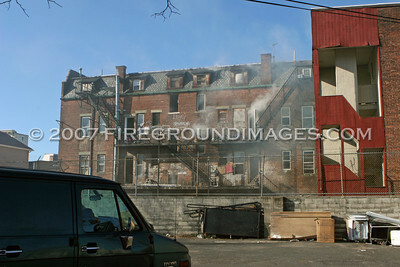 For a long period of time, firefighting access to the basement was limited to holes cut in the first floor where crews then tried flooding the basement. 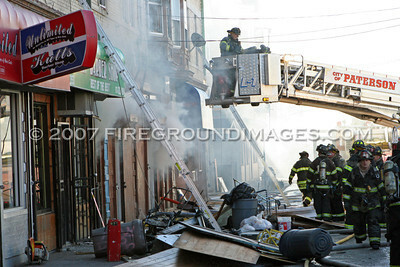 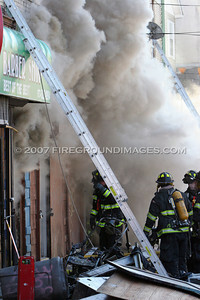 The first floor of the structure was a storefront, with the apartments above. 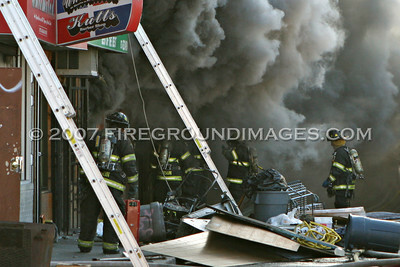 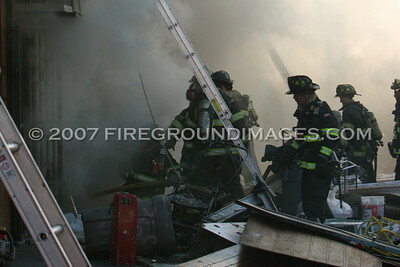 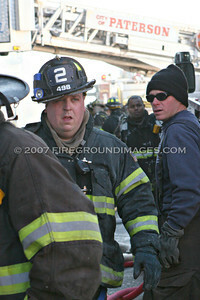 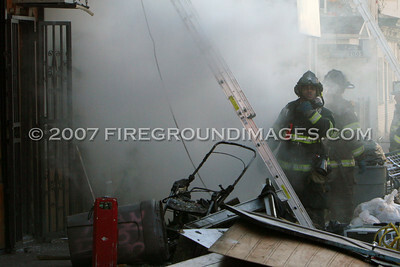 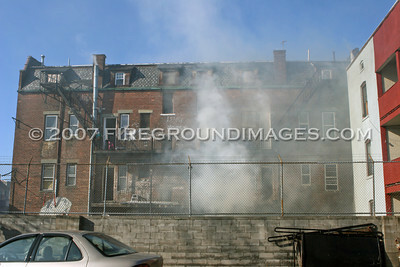 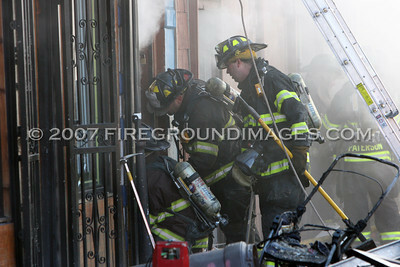 Approximately 40 people were left homeless from the blaze.